For years researchers thought that low income and lack of education were the major causes for Americans eating unhealthy foods. Today we know that’s not true. In Fact, the average “fast food” consumer is aware of the bad choices they are making. And if you didn’t know, the average fast food consumer earns more than twice the poverty level income. So if it’s not ignorance or income why do Americans gravitate to fast food? The answer is CONVENIENCE !!!! 92% of people polled said that the #1 reason for eating fast food was due to lack of time. They know they should be eating healthier, but they haven’t got the time. O.K., and yes that’s a valid excuse. I think we all know if your going to eat healthy you have to make it yourself. There lies the problem. Yes, you can go online and find dozens of recipes for a 10 minute meal, but, I know you never have the right ingredients or the time to shop. Shopping in a grocery store is hectic. The stores are overcrowded and often we have a budget to stick to. You have to buy things that the family wants. As a result, we often buy the same things we always buy. Our lives are made up of our jobs, friends and family. And to clear our heads at night we watch some TV so we can get to sleep. So if we really want to loss weight it will take a complete lifestyle change, were as, most of us are liking for a quick fix, the convenient way. Maybe we’ll have time for that. I don’t like being the bearer of bad news but I never found a quick fix. If you truly want to live a healthier life and be a good example for your family, you need to make a decision. 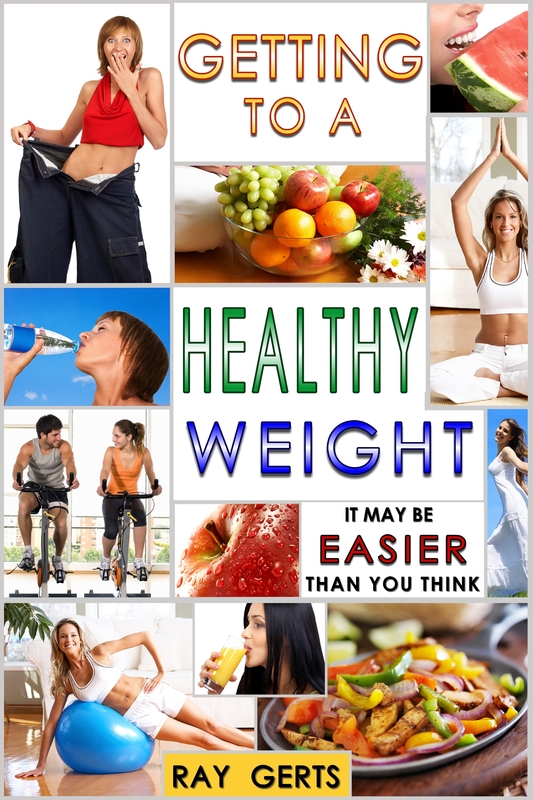 If you stay on your present course being overweight will be your smallest problem. Bad health will be your biggest problem. Diabetes, High Blood Pressure and High Blood Sugars is in your future and your doctor will quickly become your best friend. Think about it. This entry was posted in being healthy, diet, eating healthy, health and fitness, lose fat, lose weight, Uncategorized, weight loss and tagged diet, weight loss. Bookmark the permalink.